Spring has sprung and you know what that means… brunch season has arrived. If you haven’t already been enjoying mimosas with your weekend brunches now is the time to start. Make it a classic with OJ and sparkling wine or mix it up and try different juices. The fun in this drink is that it’s so simple to alter you can make them for any taste. The answer to this question is simple… it all depends on what you like. And just a pro-tip… since you’re going to be mixing it with OJ (or any other type of juice) there is no need to spend a fortune. 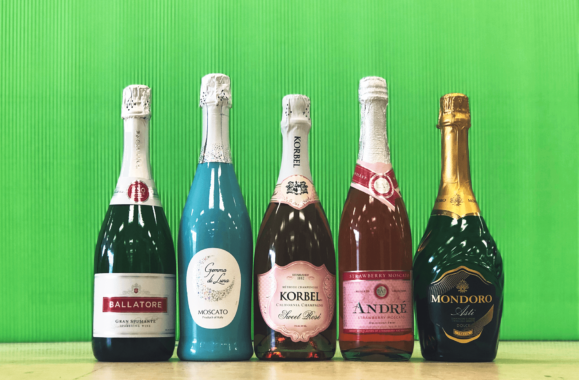 For a classic mimosa taste, you can go with any extra dry sparkling wine. Not too sweet and not too dry, this choice is a great one for a crowd. 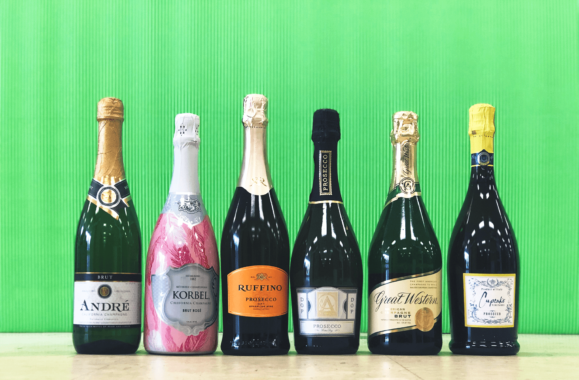 If you like it sweet try going with an Asti Spumante, or even a sweet sparkling rosé. If you want something on the dryer side go with a brut or a Prosecco. 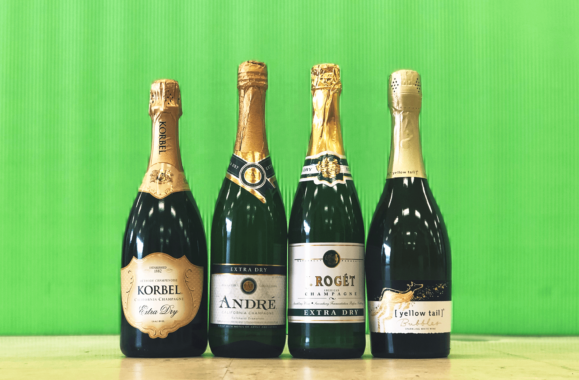 What is the ratio of juice to sparkling wine? This is another easy answer… it all depends on what you like. A good place to start is half juice and half wine. Once you’ve taken a sip you can always easily adjust for your own taste. Want to make it even simpler for yourself? 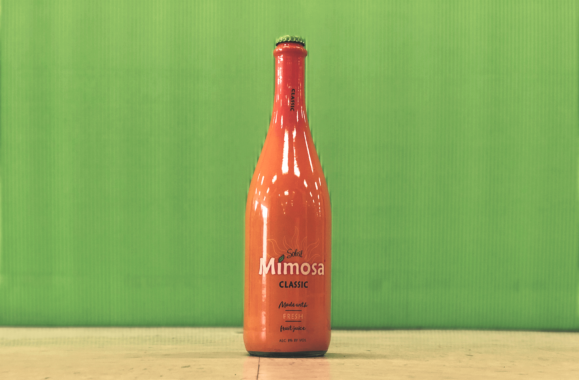 Try Soleil ready-to-drink Mimosas. Just chill the bottle, pop it open, pour and enjoy!